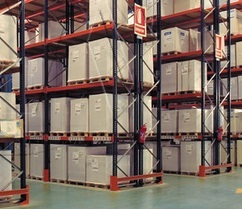 HDI | High Density, Inc.
High Density, Inc. (H.D.I.) 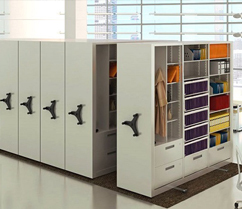 maximizes floorspace and improves productivity by designing and installing innovative storage equipment and furniture. From initial concept to project completion, HDI provides clients unmatched competency in architectural constraints , workflow, and building codes. 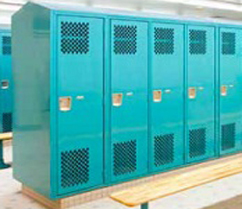 HDI provides free design services and will visit your facility to measure spaces and detailed CAD plans always follow. Our mission is doing what’s best for you. All High Density, Inc. product lines have CMAS (California Multiple Awards Schedule) contracts for streamlined purchase by all California Government Agencies and we are an LA COUNTY Agreement Vendor. 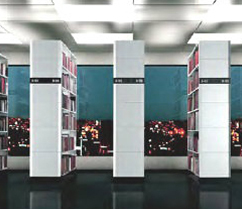 High Density, Inc. (H.D.I.) 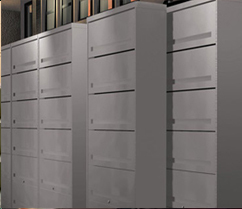 is a leading provider of innovative storage equipment, furniture, material handling equipment, and related services. 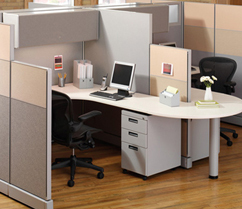 HDI is committed to maximizing capacity, optimizing floor space and increasing productivity. 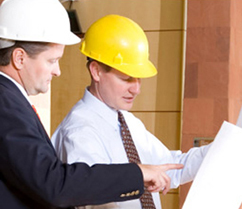 HDI offers design, sales, and turnkey project implementation. 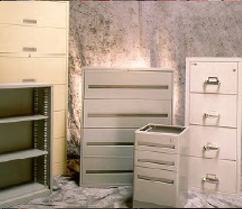 HDI custom fabricates solutions to your unique applications. 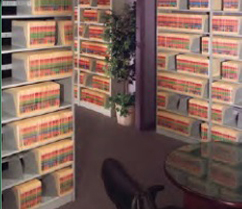 We serve a diverse client base including private companies, medical centers, law firms, furniture dealers, and the Federal, State, and Local Government. For a no-cost professional assessment of your needs, call us toll-free at 1 877 HI DENSITY or 562 412-0660.